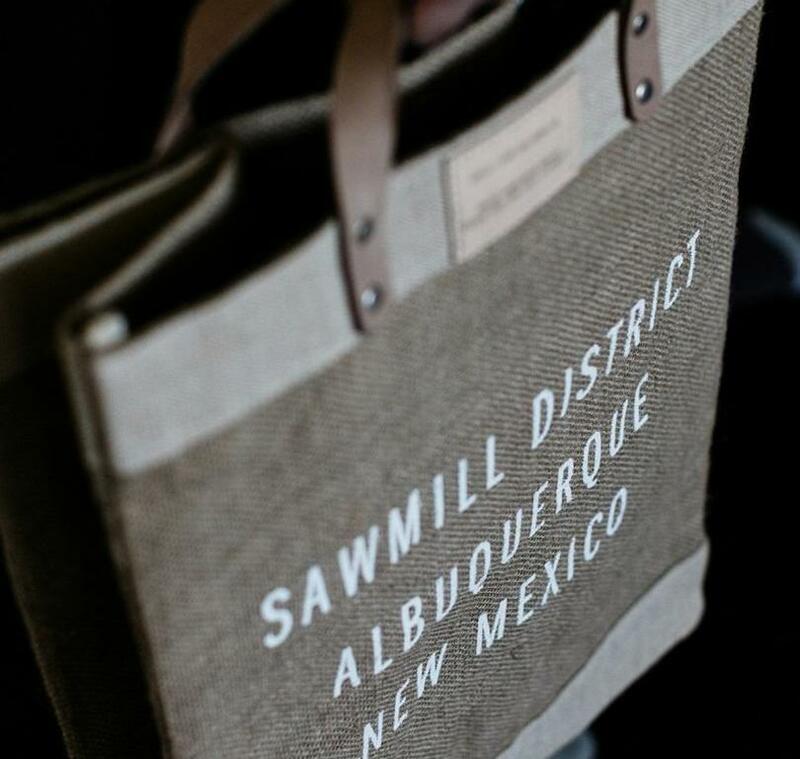 Come stay just steps from the Sawmill District in Albuquerque, where you can shop for unique fashion and goods for good living with special savings at our neighbor Spur Line Supply Co., and enjoy a famous signature margarita from our Garduño's of Mexico Restaurant & Cantina. 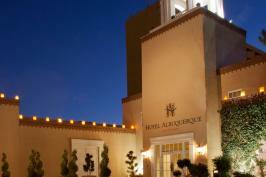 Add deluxe accommodations, and this special hotel package includes it all! This offer also includes exclusive savings at top local restaurants, shops, and attractions through our Local Treasures program. 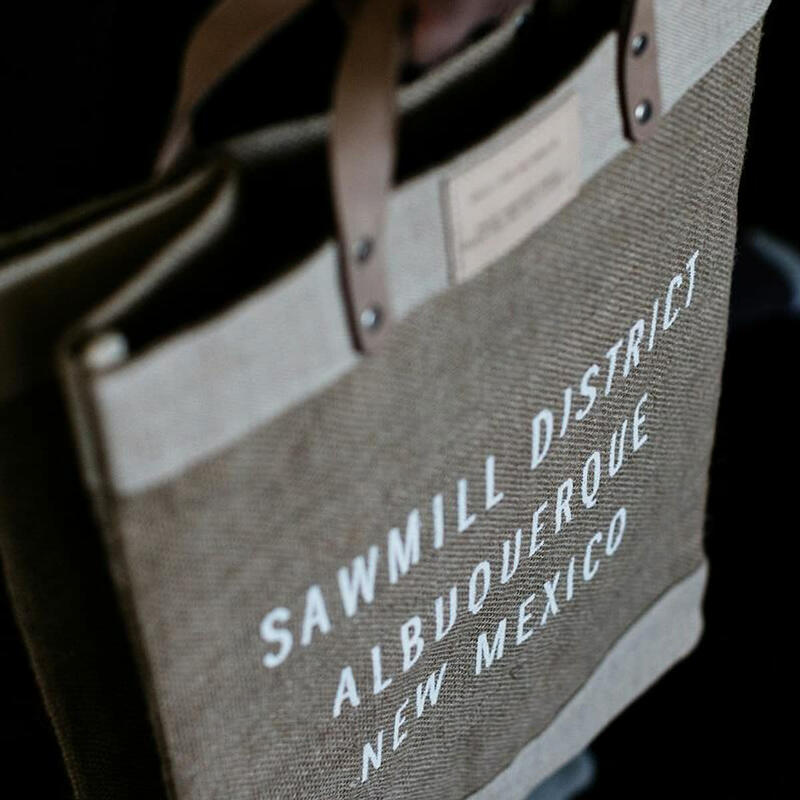 Call 505.843.6300 and mention code Sawmill to book this Sawmill District experience!